A week is a long time in politics....a week is also a long time in history. 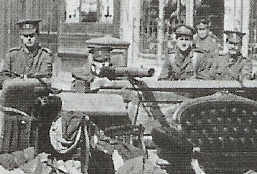 viewpoint of the rebels who took part, the military and ordinary Dubliners caught up in the fighting. 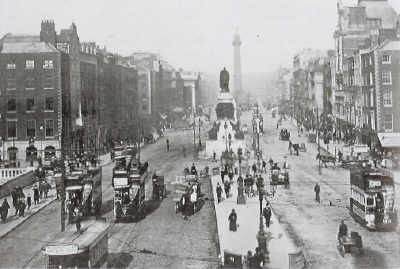 Sackville Street (O' Connell Street) photographed on Easter Monday, April 24th 1916. 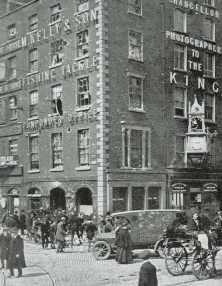 Sackville Street photographed one week later. 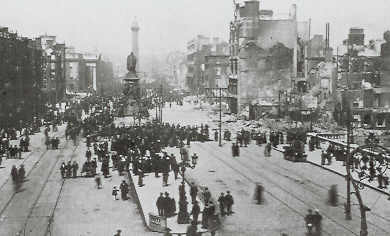 Photographs on this website are reproduced with the permission of THE NATIONAL MUSEUM OF IRELAND. All rights reserved. Copyright National Museum of Ireland.